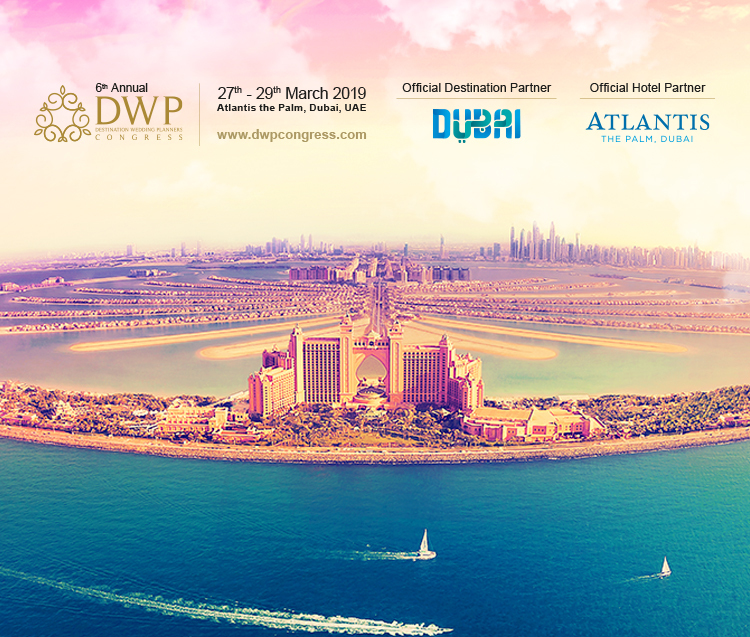 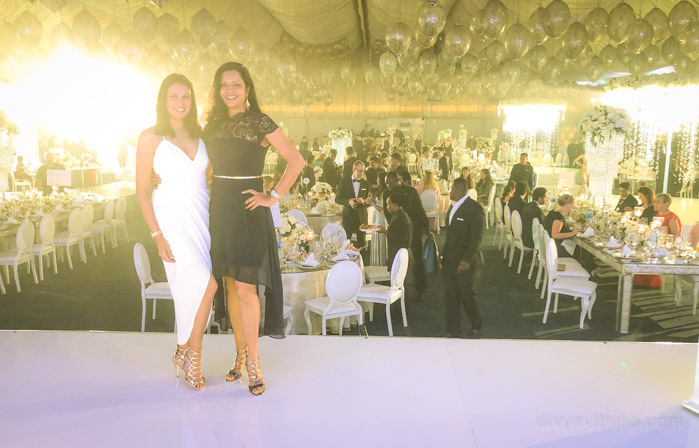 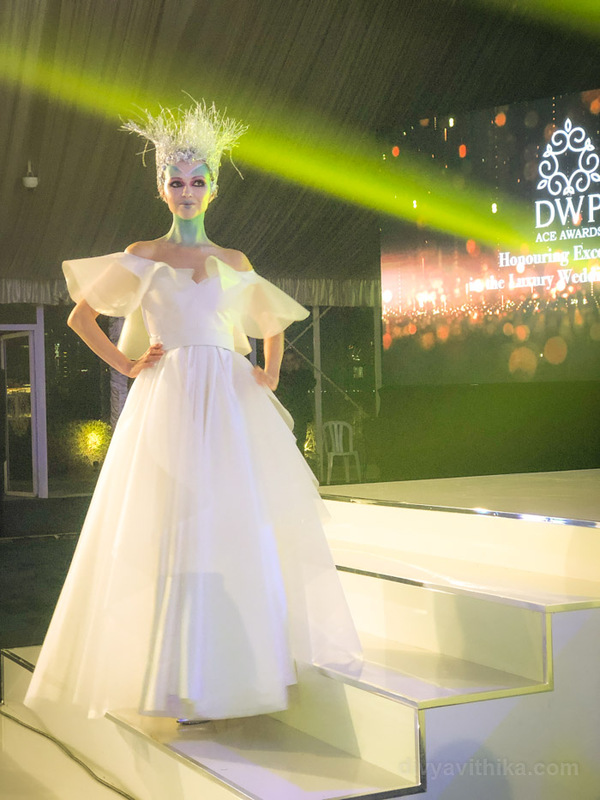 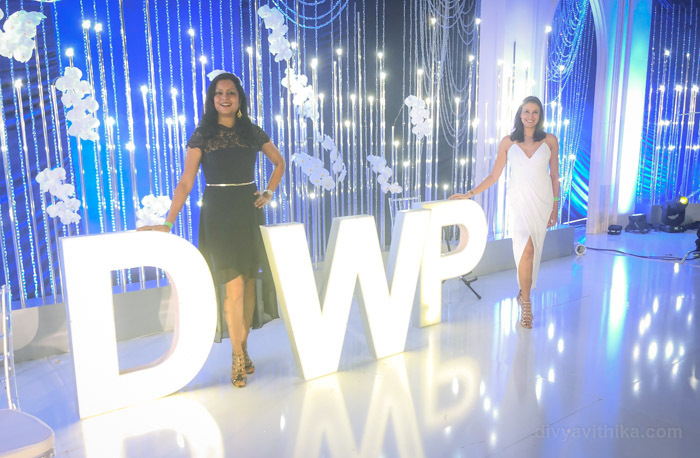 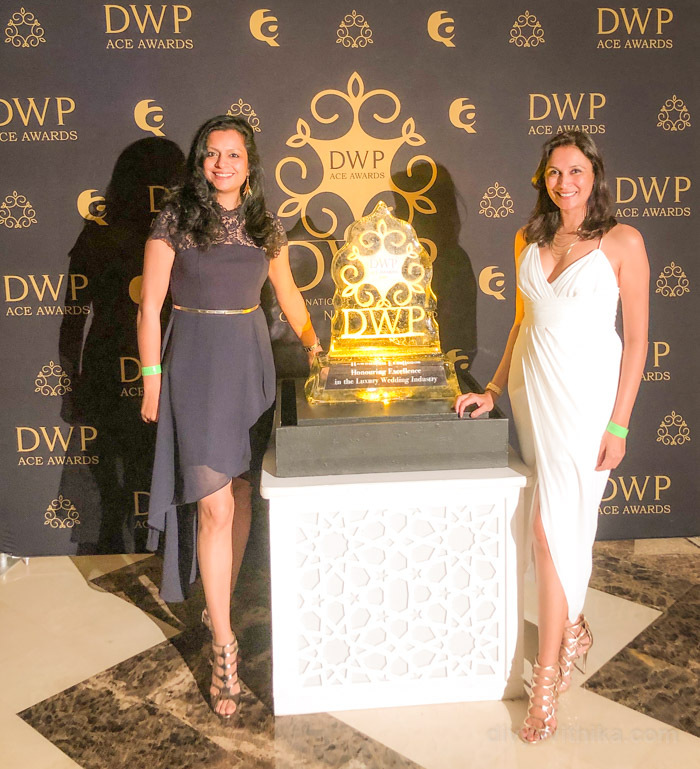 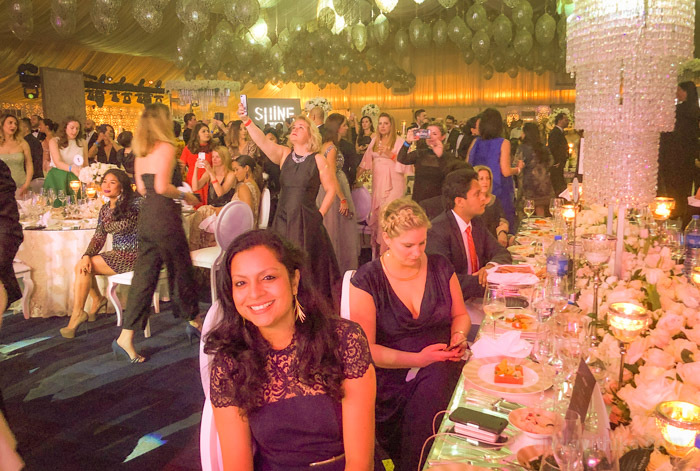 We had an amazing evening at the DWP awards dinner at the Atlantis The Palm in Dubai. 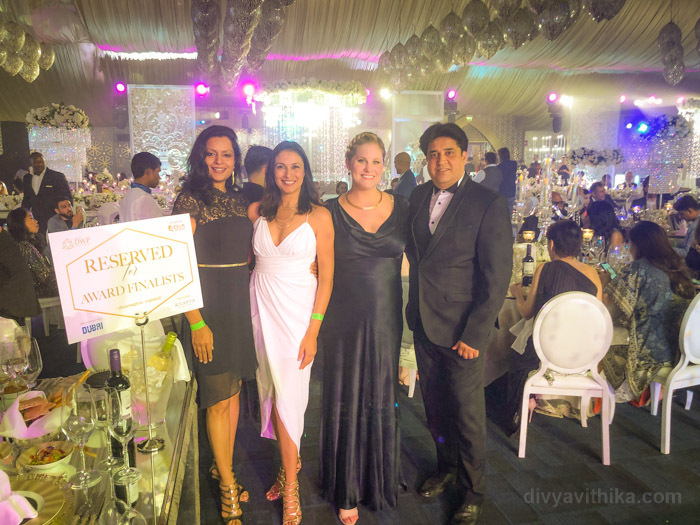 It was a great honor to have come in the top 3 of wedding planners from India and we came away feeling blessed to be part of this wonderful global wedding fraternity. 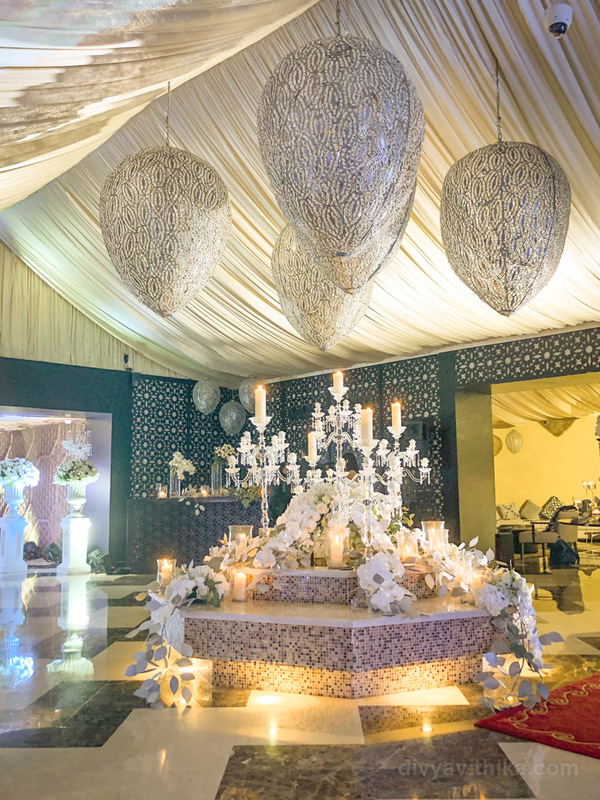 Thank you so much to all our clients, friends and family for your support throughout the years.